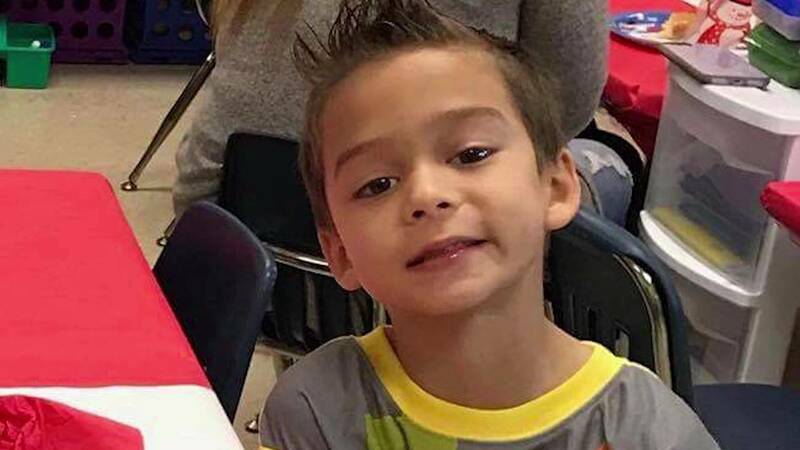 SCHERTZ, Texas - Four Bexar County deputies connected to the shooting death of 6-year-old Kameron Prescott were issued preliminary clearance letters by Bexar County District Attorney Nico LaHood, the Sheriff's Office announced Friday night. The clearance letters allow the deputies to return to full duty soon, according to a news release. It's up to the district attorney to decide whether evidence related to Kameron's shooting death will be presented to a grand jury. 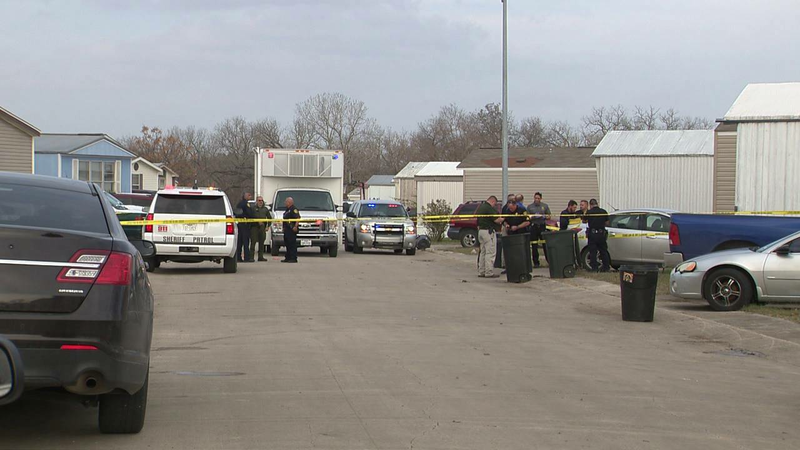 Deputies John Aguillon, George Herrera, Jesse Arias and Johnny Longoria opened fire on a car theft suspect and wanted felon at the Pecan Grove Mobile Home Park off FM 78 on Dec. 21. Kameron was struck by gunfire from one of the deputies and later died at a hospital. The deputies said they were unaware Kameron was inside the mobile home. The deputies said they thought the suspect, 33-year-old Amanda Lenee Jones, was armed and opened fire on her, killing her. Authorities didn't find a gun, but recovered an 8-inch pipe that Bexar County Sheriff Javier Salazar said deputies mistook for a firearm. According to deputies, the pipe had mud and Jones' blood on it. Authorities were initially called out to a nearby property in the 11200 block of FM 1518 to investigate a car theft. When a deputy arrived at the location to investigate, he found Jones, who had outstanding warrants, trying to hide in a closet. Jones allegedly threatened the deputy with a weapon and got away, BCSO officials said. From there, Jones led authorities on a foot chase spanning three-quarters of a mile, also crossing a creek with high water, BCSO officials said. Deputies said they lost sight of Jones throughout the foot pursuit, but residents of the Pecan Grove Mobile Home Park said Jones tried to break into homes as she evaded deputies. The Bexar County Sheriff's Office previously declined to release personnel files for the deputies involved in the shooting.